The liquor and beer industry is highly regulated and fragmented with Distributors owning the rights to different beverage brands. Retailers, Bars & Restaurants have limited visibility to available products, promotions, and inventory, which leads to placing dozens of re-supply orders through antiquated spreadsheets, email and even fax. 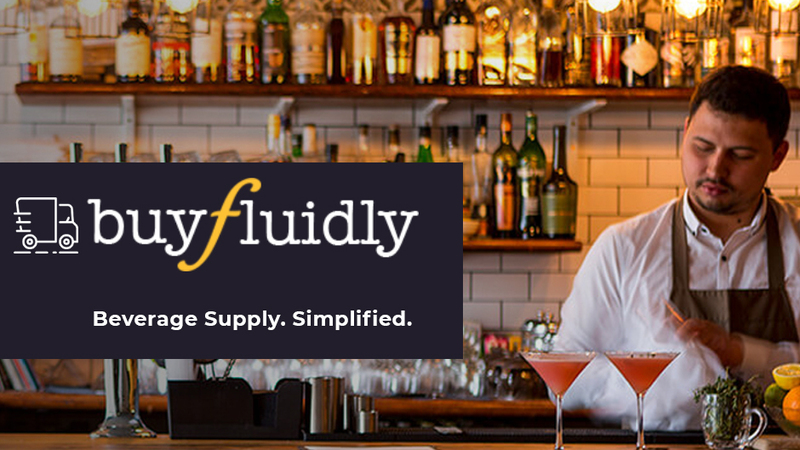 BuyFluidly’s goal is to simplify the beverage buying process for Retailers, Bars & Restaurants. Red Foundry designed, built, tested, and launched a web-based B2B ecommerce marketplace platform for retailers and suppliers of restaurant beverages (beer, wine, and liquor). Distributors can easily add rich product details, photos, reviews, and links and manage their inventories. Retailers, Bars & Restaurants can then place a single re-supply order for multiple products from multiple distributors, using an easy to use e-cart, reducing a time-consuming fragmented process into a few simple clicks. The UI design is mobile-responsive, several third-party services were integrated into the product, the platform was built using React, and the backend is hosted on AWS technology.